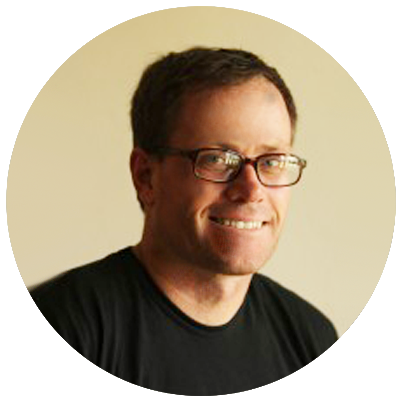 Dan Baumann is a servant of the Lord Jesus, who grew up in southern California and completed his undergraduate studies at Wheaton College. Upon graduation, Dan joined Youth with a Mission (YWAM) and worked in Kabul, Afghanistan as a hospital administrator for 8 years. In 1997, during a short visit to Iran, Dan was incarcerated by the Iranian Government and faced 2 death sentences of which he was acquited and released after 9 weeks. Currently, when Dan is not traveling on speaking and teaching engagements worldwide, he resides and serves at the YWAM training base in Kona, Hawaii, where he disciples and encourages people to walk in the ways of Jesus. He spends 6-8 months of the year traveling the world. Dan is also the author of 2 books, Imprisoned in Iran and A Beautiful Way. 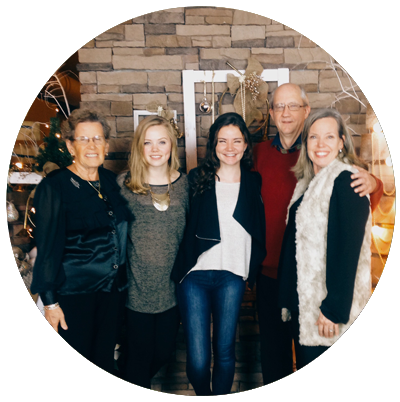 Steve and Elisabeth, with their two daughters, Carin and Annalisa, have served with Youth With a Mission (YWAM) for the past 29 years, 26 of those in India. They started YWAM’s work in India in 1982 and now there are 1,000 staff, with the great majority of those being Indian nationals. They have also led the mission’s work in South and Central Asia, which has 2,200 long-term missionaries involved in a variety of ministries, from church planting to orphanages. In 2008, the Cochranes started a home assignment of five years based in Gig Harbor, Washington. Steve and Elisabeth continue to serve with YWAM and will be involved in roles focused on YWAM’s global mission training, work in the Muslim world, and help to encourage the continued work in India. Greg and Christina have been living in India 21 years, and have a passion to see Jesus worshiped among Muslim people and beyond. 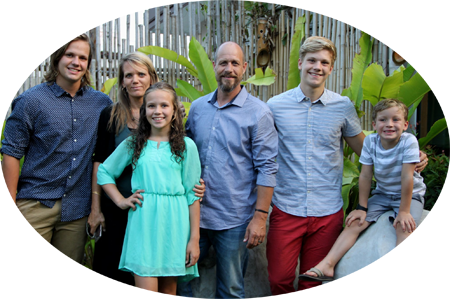 The mission of the Watts family is simple: to make disciples and train leaders to ignite disciple making movements among the neglected peoples of the earth. They have four children: Caleb, Micah, Kesia & Joshua. Jeremy and Jane are working besides some of the local team members in South East Asia, encouraging them with sharing their faith and teaching. Jane is part of a language school and continues to build relationships with the locals. 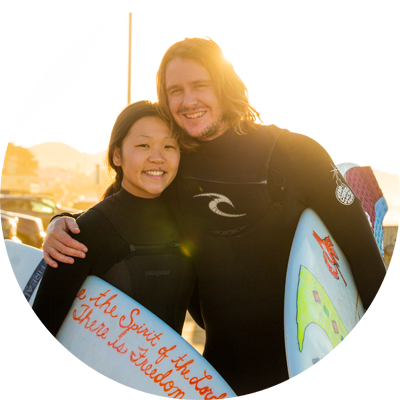 Elise Takashima is on staff with Youth With A Mission (YWAM), based in Australia. She is a leader at Discipleship Training School (DTS), helping students see themselves how God sees them & share Jesus on mission trips to other countries. 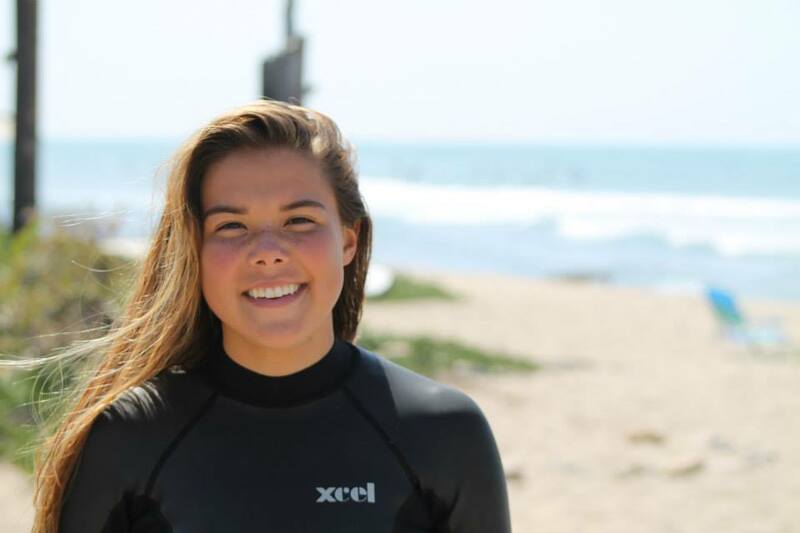 A competitive athlete from South High School, Elise grew up in the Youth & Children’s Ministries at Coast Christian Fellowship. We are so proud of her!